Steeped in its own special Christmas traditions, and fully decked out for the season, few cities can boast the magical sights, sounds, and aromas of Victoria's Christmas wonderland. The journey begins with a ferry ride from Port Angeles to charming downtown Victoria, one of the most festive Christmas cities in Canada! 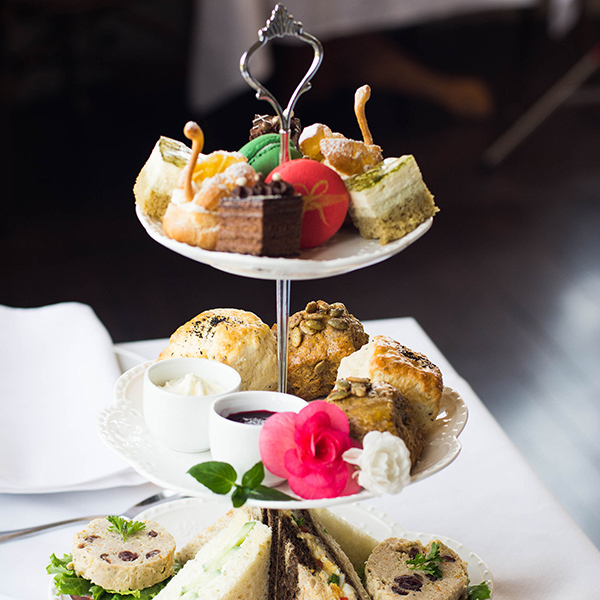 You can snuggle up for a horse-drawn carriage ride through the Old City or go enjoy afternoon tea at the Huntingdon Manor. 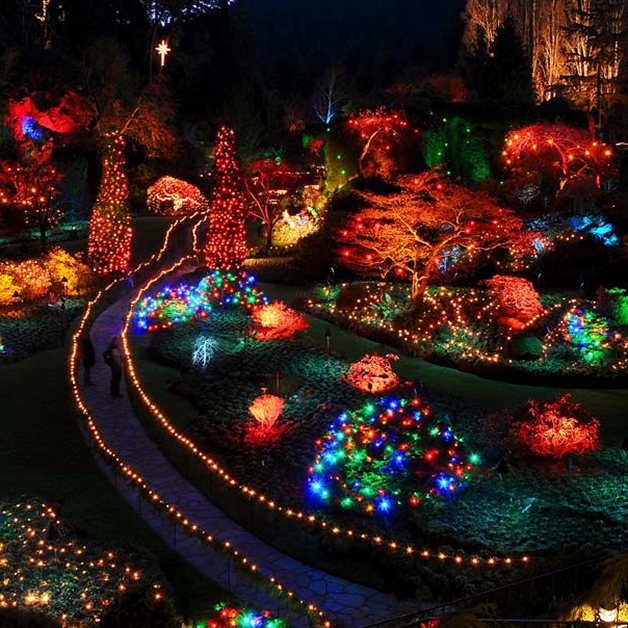 Marvel at the awe-inspiring spectacle of a million twinkling lights at the world-famous Butchart Gardens Christmas Magic display. Every Christmas, The Gardens are decorated with over 1 million twinkling lights in splendid displays throughout the 55-acre property. There's even an outdoor ice skating rink and a merry-go-round! We offer shuttle transportation from downtown Victoria to The Gardens 3 times daily throughout the Christmas Magic season, so there's no need to bring your own car. 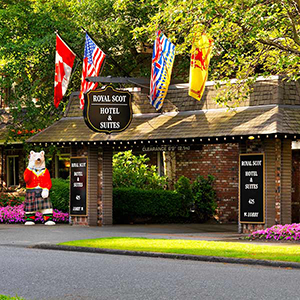 Get away to Victoria and enjoy a quiet and comfortable stay at the well-appointed Royal Scot Hotel & Suites. Each suite features a fully-equipped kitchen, and the hotel is ideally situated near the Inner Harbour, an easy stroll from downtown and Beacon Hill Park. Enjoy free parking and free wireless internet during your stay, and take advantage of the complimentary hotel shuttle service. Additional features include a beautiful indoor pool, whirlpool, sauna, exercise room, and a games room. After a full day of exploring, rest easy in the cozy comfort of the Royal Scot Hotel & Suites and feel at home in downtown Victoria. - Round-trip walk-on ferry tickets on the MV Coho from Port Angeles, WA to Victoria, BC. - A stay in a beautiful studio suite at the Royal Scot Hotel. - Round-trip shuttle bus transportation from downtown Victoria to The Butchart Gardens. - Admission to The Butchart Gardens. The shuttle bus to The Butchart Gardens departs from downtown Victoria, in front of the Fairmont Empress hotel at 2pm, 4pm, and 6pm, from December 1 - 31 except December 25th. 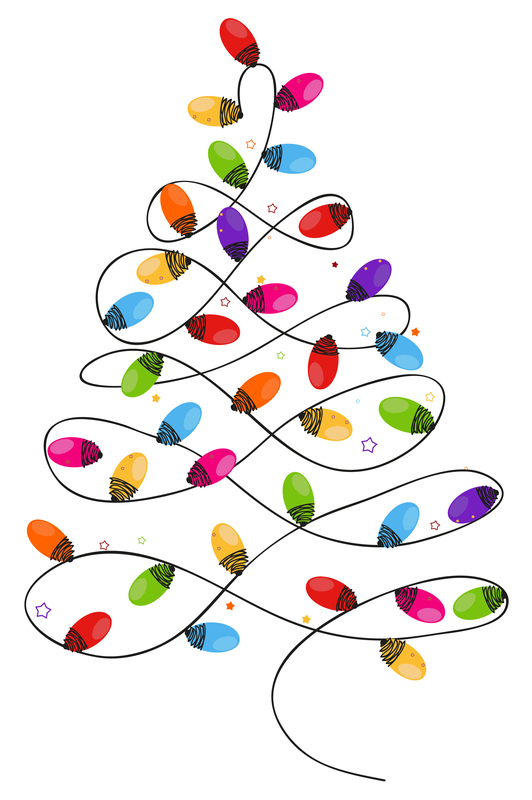 The shuttle returns from The Gardens at 5pm, 7pm, and 9pm from December 1 - 31 except December 25th. There is no shuttle service on December 25th. From January 1 - 6, 2019 the shuttle departs in front of the Fairmont Empress hotel at 4pm and 6pm, and returns from The Gardens at 7pm and 9pm. Your ticket is valid for use once in each direction, for any scheduled shuttle time. 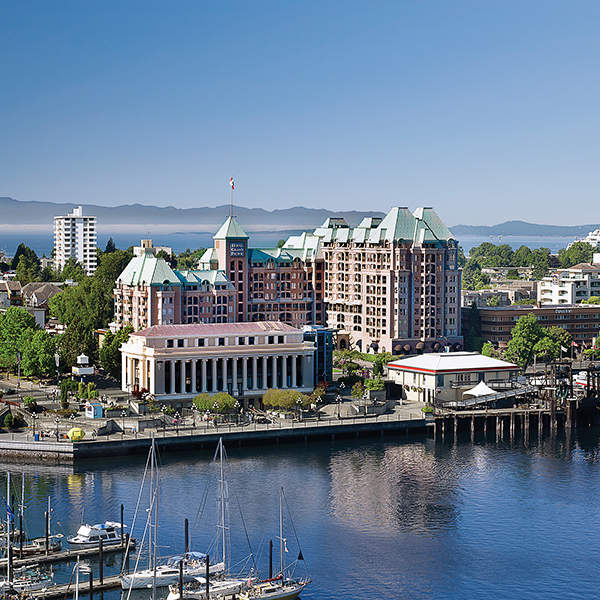 The Hotel Grand Pacific is ideally located on Victoria's Inner Harbour, directly across the street from the MV COHO ferry terminal, next door to the Parliament Buildings and within a short walk from attractions, shopping and restaurants. - A stay in a beautiful room at the Hotel Grand Pacific. A serene getaway with a guaranteed water view balcony is just a small taste of the luxury you'll encounter at the Inn at Laurel Point. 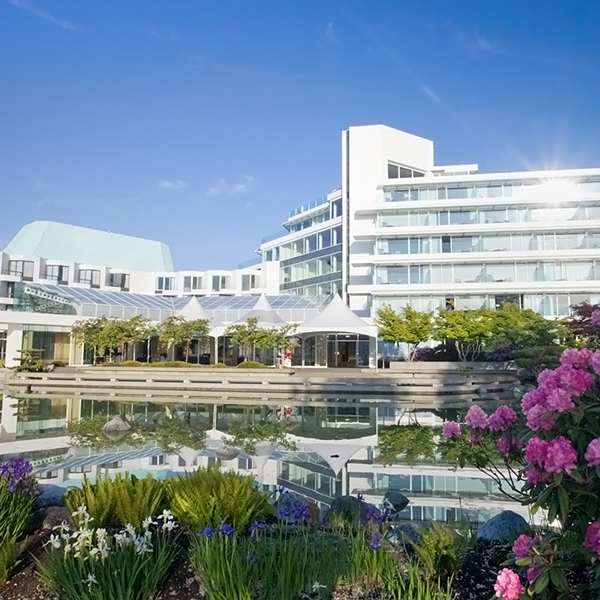 Relax in a naturally tranquil environment just seconds from the heart of downtown Victoria and an easy stroll from the MV Coho ferry terminal. - A stay in a beautiful waterview room at the Inn at Laurel Point. Please note that an overnight stay in Victoria is necessary to participate in this package due to ferry scheduling. There is no hotel stay included in this package. Framed by elegant architecture, lovely rose and topiary gardens and scenic ponds and cobblestone pathways, the Huntingdon Manor Hotel merges the timeless ambience of early 20th century Canadian Pacific hotels with a uniquely British character to create a one-of-a-kind travel experience. Located in the bustling heart of Victoria, BC, across the street from the Black Ball Ferry terminal and a short walk from downtown and the Inner Harbour, the hotel is surrounded by eclectic shops, inviting coffee bars and innovative restaurants of Canada's most romantic city. With its rich wood accents, original stained glass windows, and antique furnishings, the Pendray Tea House encourages you to take a break from the hustle and bustle of everyday life, and to appreciate the slower pace of times past. Conveniently located on the grounds of the Huntingdon Manor Hotel, this is an experience that you won't want to miss. - A stay in a beautiful room at the Huntingdon Manor Hotel.